Nebraska Solar Schools is a Nebraskans for Solar (NFS) Program. Representatives from NFS and several other Nebraska organizations put together the format of the original Nebraska Solar Schools program. The new version maintains the same purpose and goals. 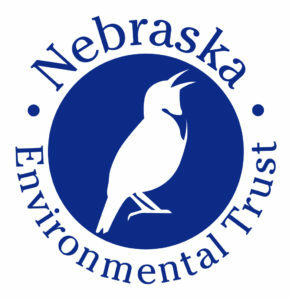 Solar Schools’ new project would not be possible without Nebraska Environmental Trust funding. renewable energy events, including how-to workshops, panel presentations, and tours.